For what it looks like, what it feels like, Beth Gill collaborated with dancers Katie Eastburn, Danielle Goldman, Carly Pansulla, Hannah Spongberg, and lighting designer Joe Levasseur. 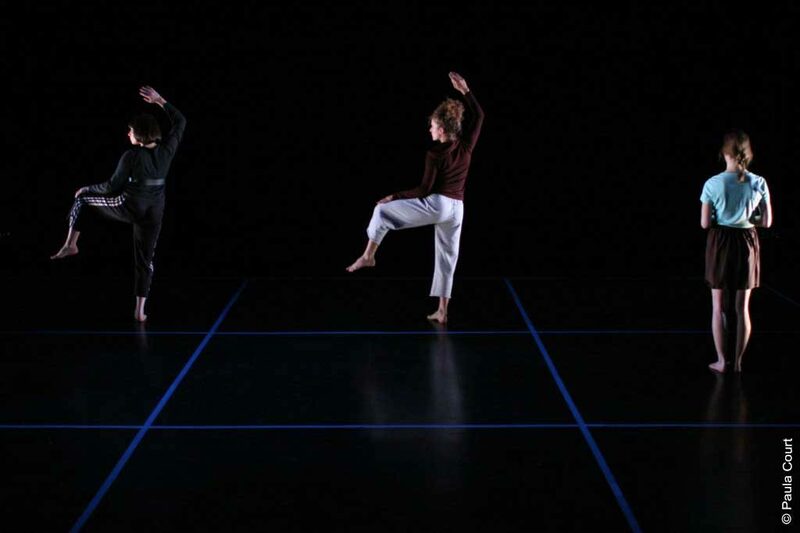 Alternating motion and staging, Gill organized four women in and around a square grid of alternatively lights and plexi-glass panels set in the black box theater of The Kitchen. This model was chosen with the intention of creating a neutral space, in which various level of abstraction and specificity were highlighted through the body. This event was curated by Sarah Michelson.